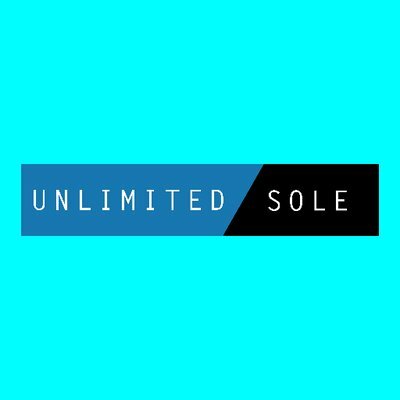 Unlimited Sole is the foremost premium autocheckout and ATC service. For the small price you are gaining access to solutions for hyped drops and releases. Unlimited Sole is the foremost premium autocheckout and ATC service. For the small price you are gaining access to solutions for hyped drops and releases. Follow its Twitter for more information, details and testimonials. Its success speaks for itself.